It seems more and more people are displeased with the way they or a certain part of their body looks like, and strive to correct that with the help of cosmetic surgery. But what exactly is cosmetic surgery, and does it have any connection with plastic surgery? Is it a completely different entity? Cosmetic surgery is a sub-part of plastic surgery, in which surgeons re-shape the appearance of the face and other body parts. Moreover the techniques, procedures and principals applied in cosmetic surgery are solely focused on further enhancing and improving the aesthetic symmetry, proportion and appeal of a patient’s appearance. US and Canadian citizens seeking to avail cosmetic surgery and procedures for an affordable price, travel to Mexico for that purpose, the country which is steadily increasing in terms of medical tourism especially in Cancun, Mexico. According to an estimate, nearly 150,000 to 500,000 people per year travel all the way to Mexico to avail cosmetic surgery services and other medical care; and they save between 50% and 70% on travel and other necessary costs. Many even take out the time to enjoy the local sights while preparing for their impending surgery. Why Cancun is the ideal destination for cosmetic surgery? The reason behind the ever growing phenomena of medical tourism for cosmetic surgery in Cancun is simply due to the fact that the city houses some of the best cosmetic surgeons that can be found in the region. The other reason is it is located only five hours away from the southern border of the USA, which makes it the ideal choice for Americans and Canadians who wish to avail top cosmetic surgery procedures and care at low travel costs. In addition, the major cosmetic surgery clinics are accredited and certified by the Joint Commission on Accreditation of Healthcare Organizations and use the same materials, equipment, procedures and treatment plans that are FDA approved, so in effect a citizen of the US can expect the same rigorous standards of home. You will be sure to arrive in good hands the minute you land, until it’s time for you to return home. A medical tourism facilitator will ensure your personal safety, travel arrangements to the hospital from your hotel. Moreover, the plastic surgeons who will attend are among the most experienced and highly credentialed professionals in the city. One requisite to perform medical and cosmetic procedures in Cancun is that the surgeons and staff should be certified by the American Board of Healthcare Organizations, and thoroughly trained in the field. Moreover, the facilities on offer are of the top most quality and you can rest assured that the overall experience will be more than satisfactory. 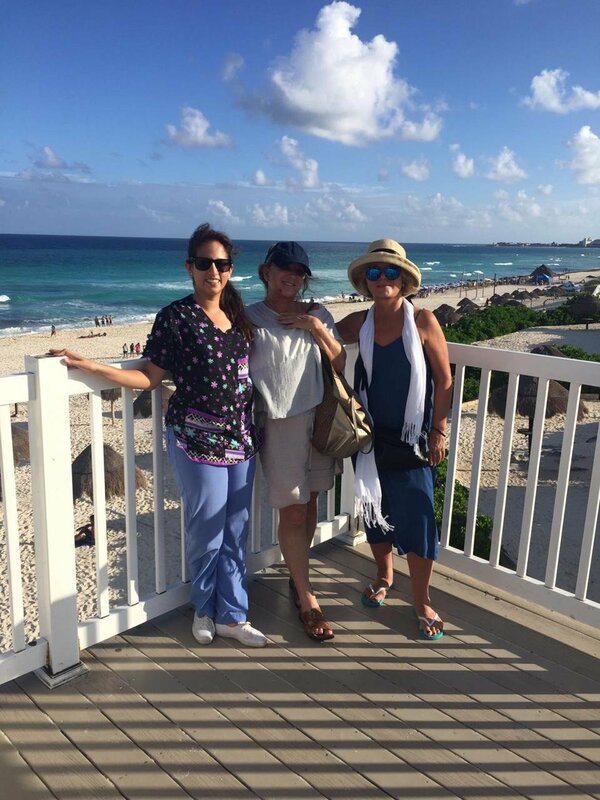 Before embarking on your medical tourism in Cancun for cosmetic surgery however, it’s ideal that thorough research and planning be done to get a good idea of what to expect once there. seems more and more people are displeased with the way they or a certain part of their body looks like, and strive to correct that with the help of cosmetic surgery.